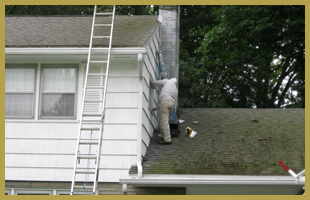 Steve’s Painting – Expert quality service and products for results you can count on. Exceptional Painting at Prices You'll Love! 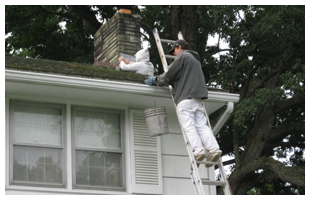 Update your home the easy way with professional painting services. Changing the color of your home is one of the quickest and most inexpensive ways to update and upgrade your home. A splash of color will liven up any one of your rooms inside and improve your curb appeal outside. The highest quality products for results you can count on. 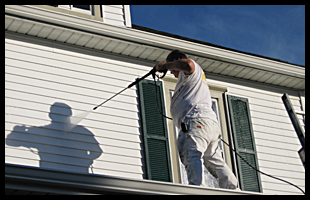 At Steve's Painting, we're dedicated to offering you premium products. That's why we perform all of our work using whatever product you prefer so that way you get the end result you deserve. Let us get you started off right!